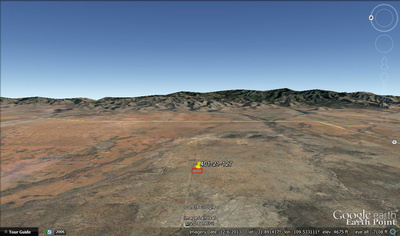 Mountain Views and Desert Landscape! 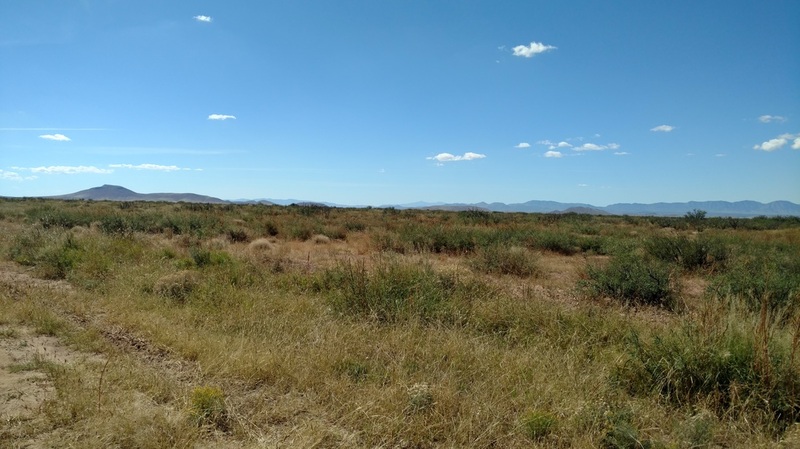 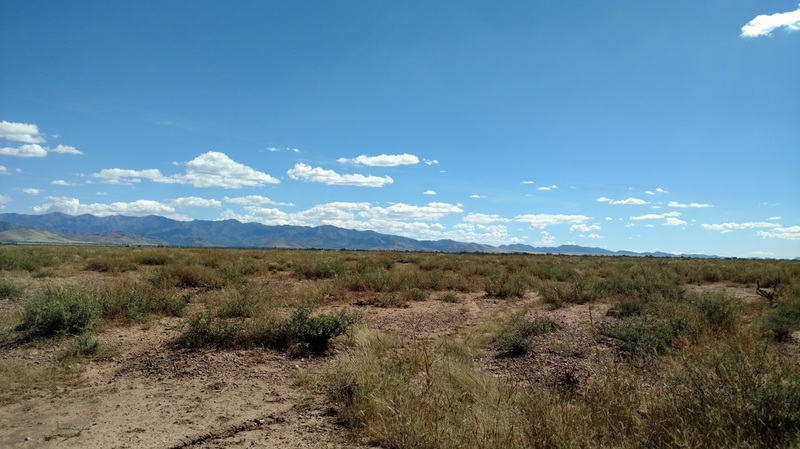 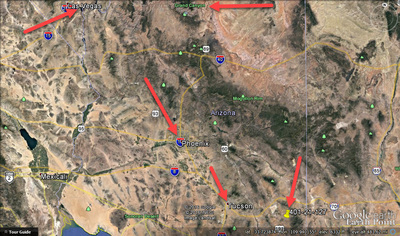 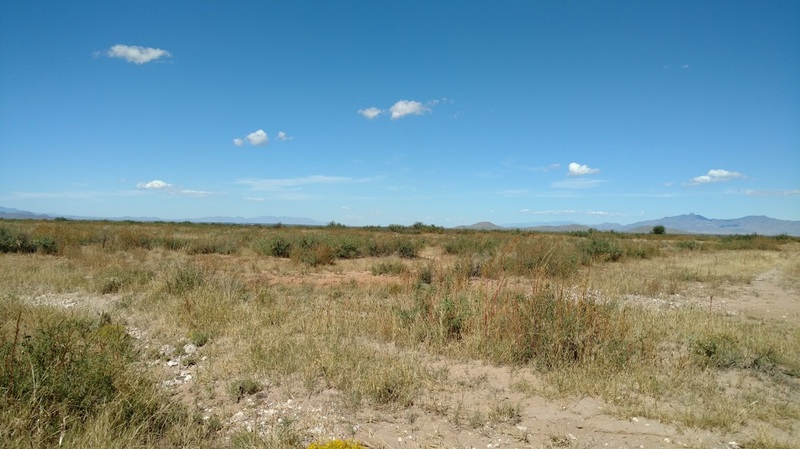 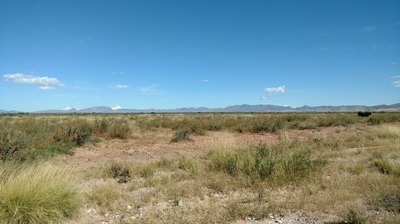 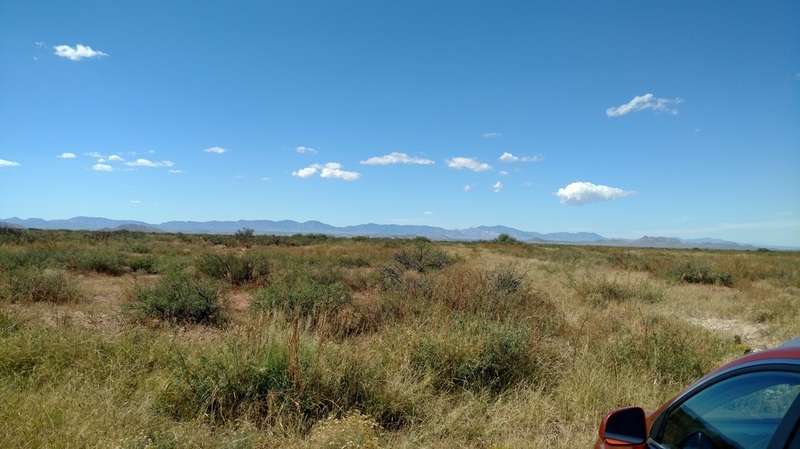 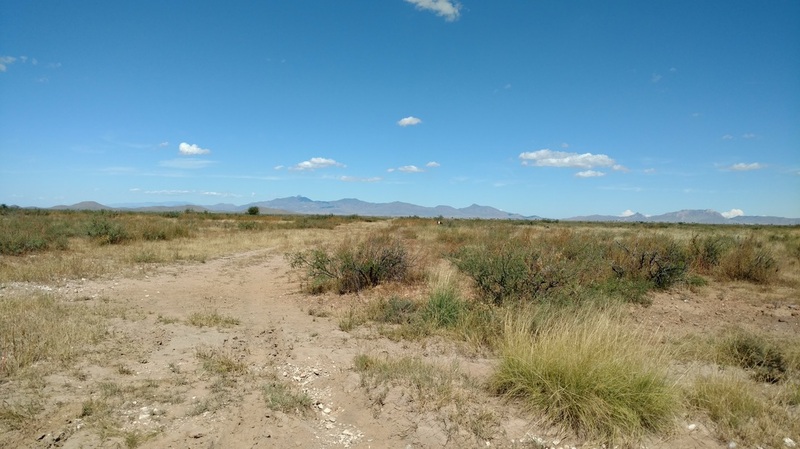 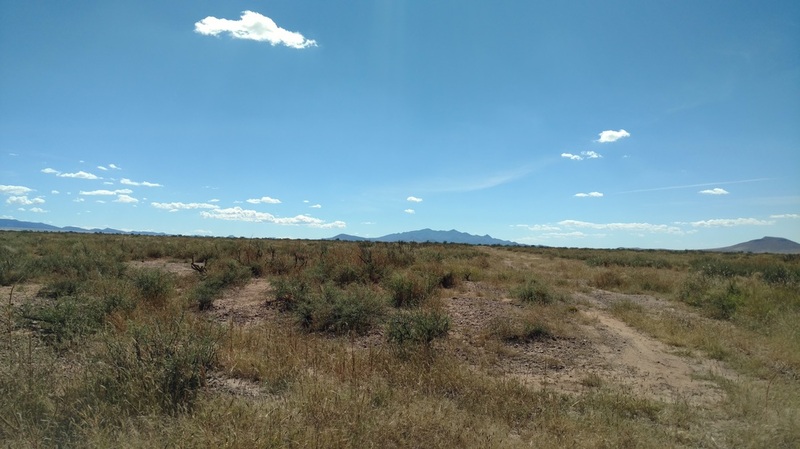 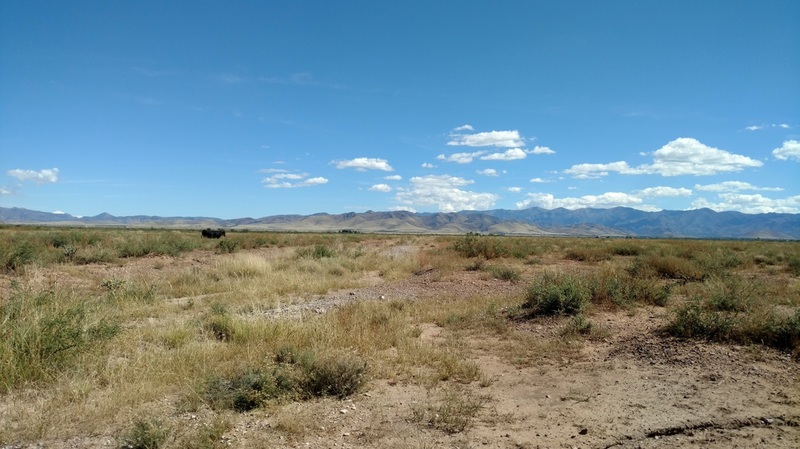 5.13 ACRES – NE of Elfrida, AZ – Short Drive from Tombstone, AZ! 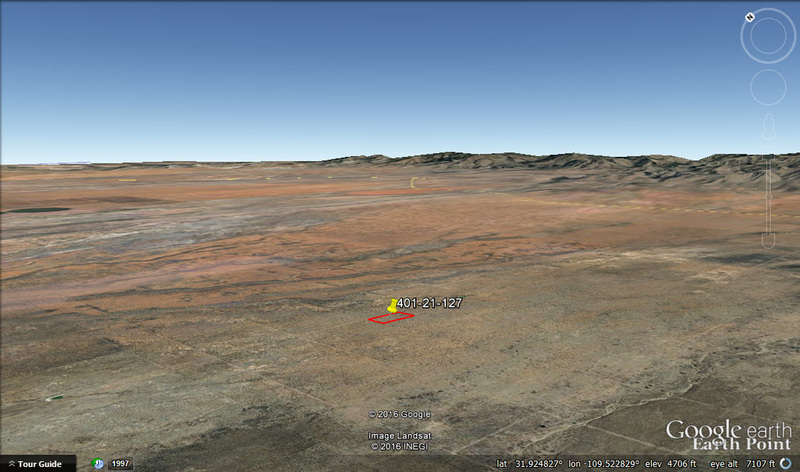 Property Summary: Mountain Views and Desert Landscape! 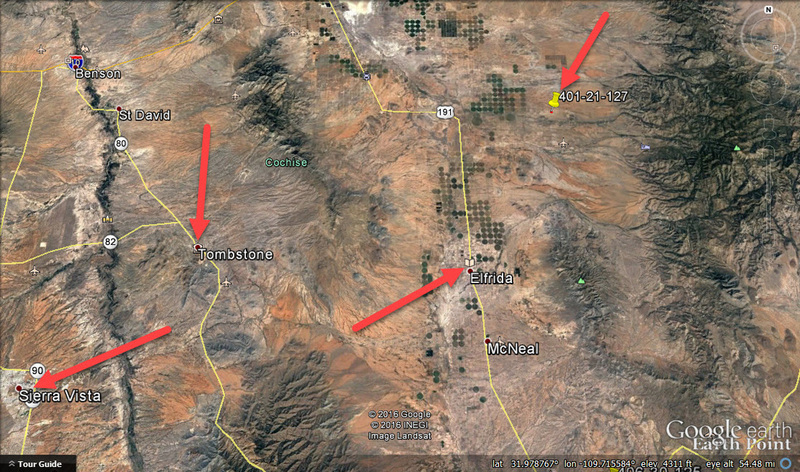 5.13 ACRES – NE of Elfrida, AZ – Short Drive from Tombstone, AZ! 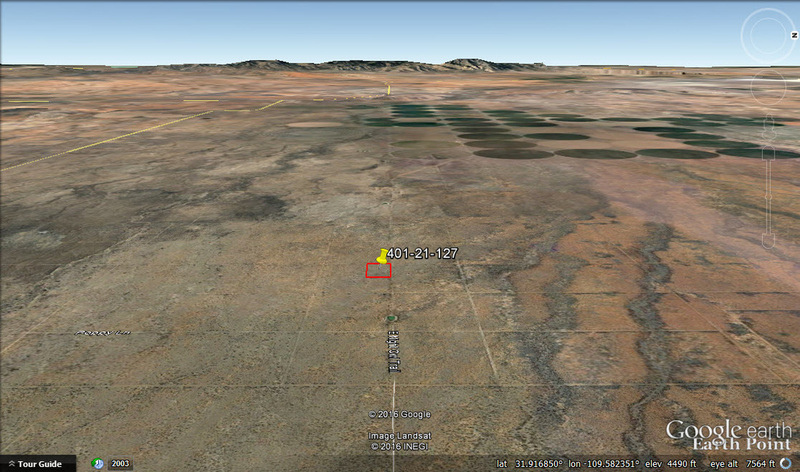 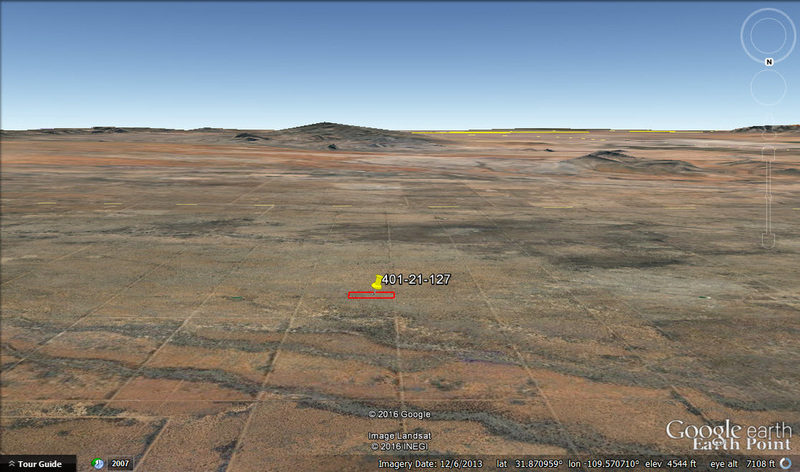 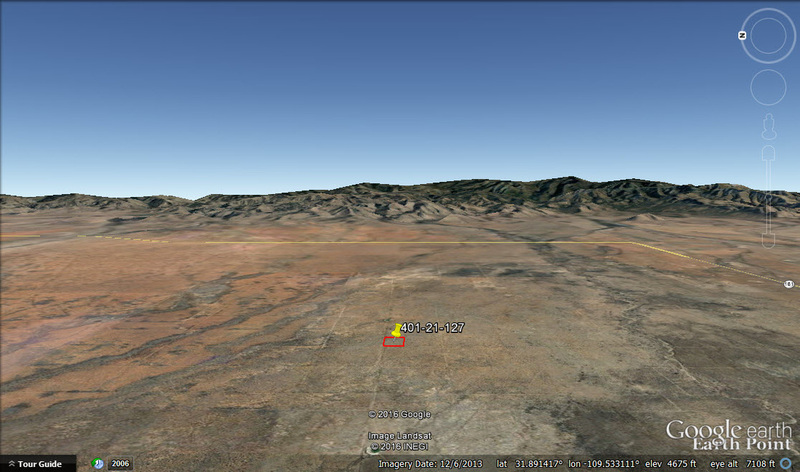 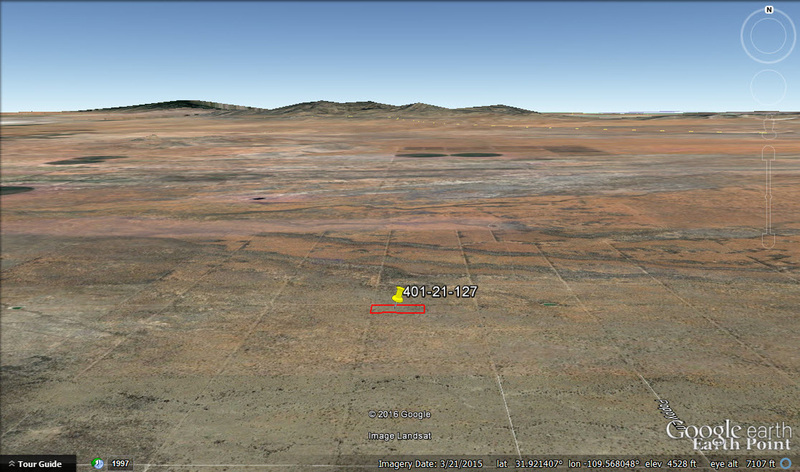 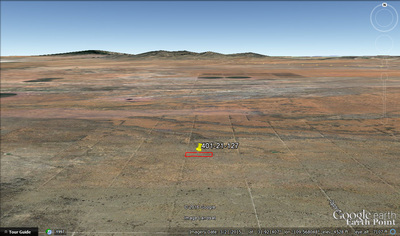 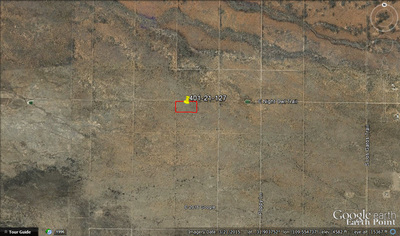 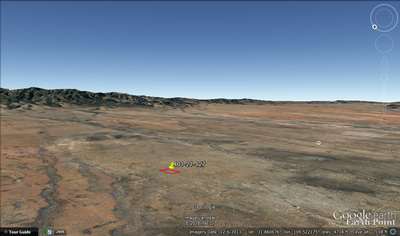 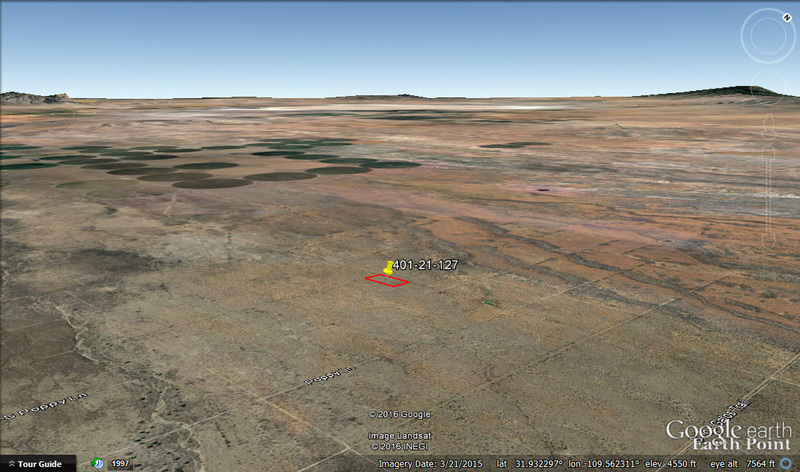 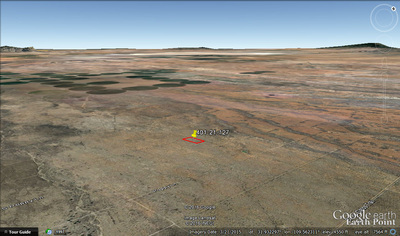 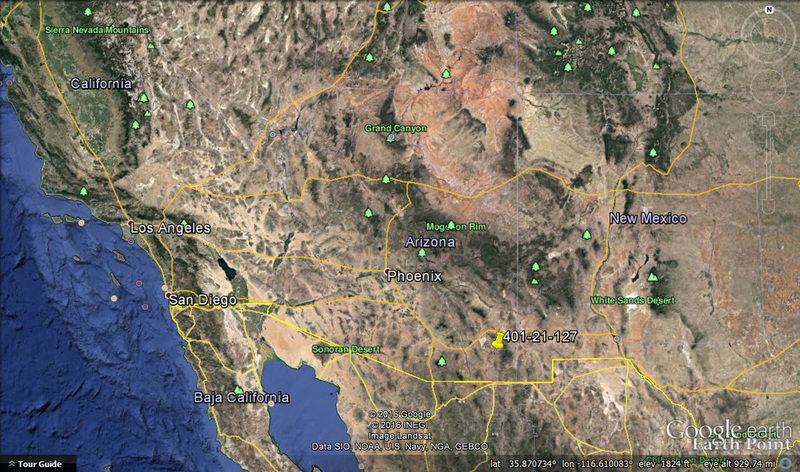 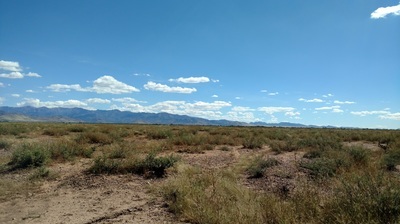 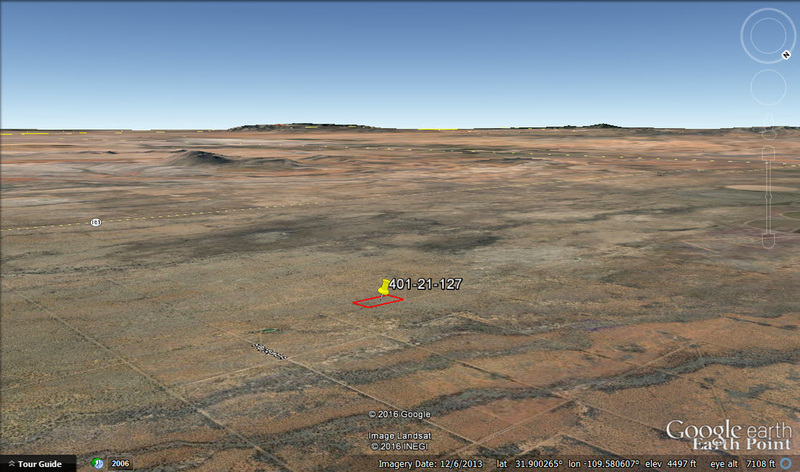 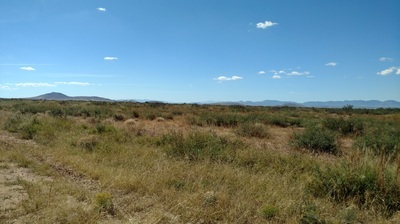 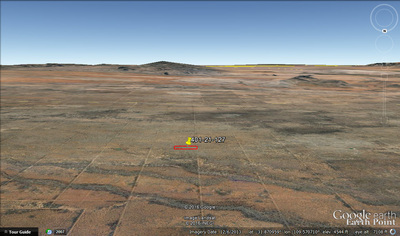 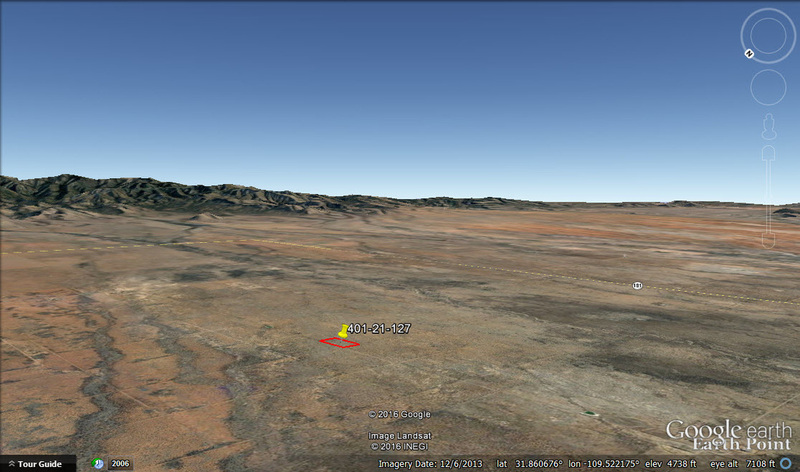 Very affordable 5.02 acre parcel in Cochise county Arizona 16 miles northeast of Elfrida, AZ. 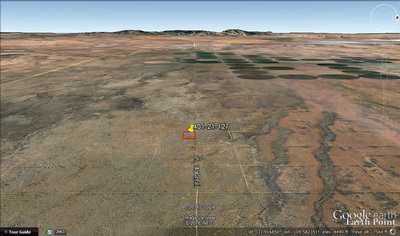 Access to the parcel is via Poppy Lane which is a dirt road that branches off from the paved AZ 181. Great place to affordably establish your desert homestead or park your RV up to 6 months per year. Or maybe you’re looking to enjoy recreational activities such as camping on your very own large lot of land with beautiful views. 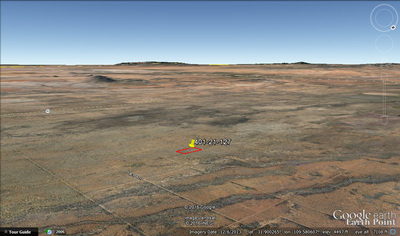 OWNER FINANCE TERMS: $500 down, 6% interest, 24 months, monthly payment of $110.76.